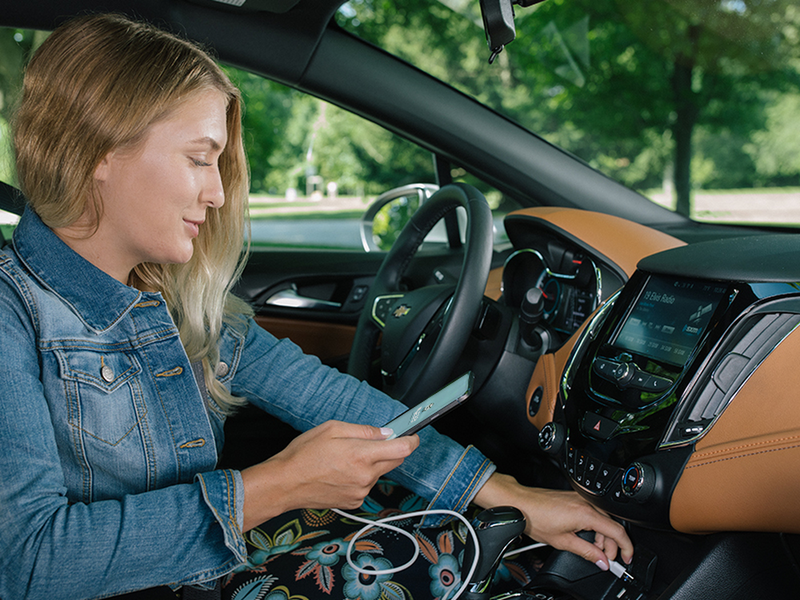 Waze for Android Auto was launched last year as many users requested. It was a great alternative to Google Maps. 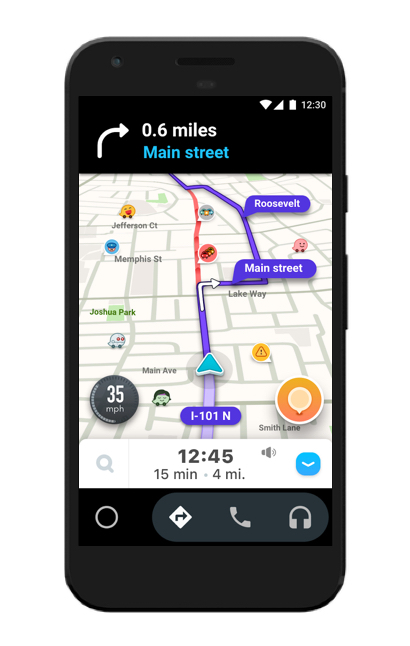 Today, you can download Waze’s standalone Android Auto app on your Android device, too. The news was announced on the Google Product Forums. Unlike the previous release, this one is for drivers who don’t own an Android Auto compatible car. It works in the Android Auto app on your phone and uses a slightly enlarged and easier to use UI. Access your personalized Waze experience. So, as you can see, the implementation is basically fully featured to ensure that you get the best experience while driving. The Android Auto app requires Android 5.0 Lollipop or higher and is currently available in 31 countries. It will probably replace Google Maps’ navigation for some users. What do you think about Waze? Let us know in the comments.